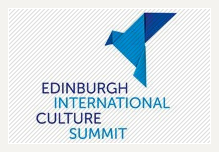 Dr Donna Yates joined an expert panel for a radio discussion about cultural heritage to coincide with Edinburgh International Culture Summit. Dr Yates, an expert in the field of art crime and antiquities trafficking, took part in a Newshour debate titled What’s The Cost of Preserving the Past? 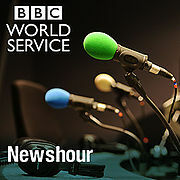 You can listen to the discussion here. She was joined by Dr Maamoun Abdulkarim, Director General of Antiquities and Museums in Syria; Juliana Forero, external advisor for the World Heritage Institute of Training and Research for the Asia and the Pacific region; and Adam Wilkinson of Edinburgh World Heritage. The definition and protection of world heritage was a key theme of this year’s summit. Full details of the programme can be found here.